Stock photo of maple syrup products and bottles on display at a stall at the Byward Market in Ottawa, Ontario, Canada. Bottles of Maple Syrup, Ottawa, Ontario, Canada. 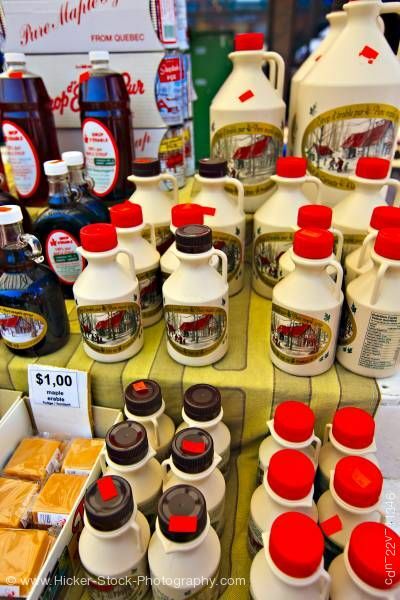 Maple Syrup bottles and products at the Byward Market, City of Ottawa, Ontario, Canada.